Why would anyone seeking an escape from the rat race not jump at the chance to own a Canadian campsite? Surely the ‘call of the wild’, supported by evocative images of rivers, lakes, forests and mountains, will be the best – perhaps only – sales pitch you’ll need to sell your campsite? But while location does count for a lot in this sector, you need to prove the strength of other fundamentals too if you’re to get the best price possible – or even find a buyer at all. 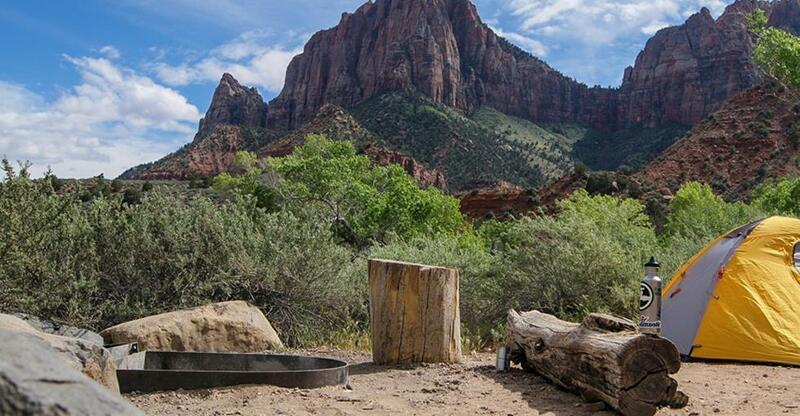 Here’s a look at some of the issues involved when it comes to selling a campsite. Campsites (or campgrounds) and RV (recreational vehicle) parks in Canada currently earn revenues worth $2bn per annum. The industry, which employs almost 16,000 people, achieved an annual growth rate of 3.5% between 2011 and 2016. So there is much in this sector, beyond the usually tranquil environs, to attract those seeking a ‘lifestyle’ business. Get the following process right and you can certainly attract a handsome price to reward your years of investment of time and money. Any business will require a professional valuation to establish its approximate market worth. This task is always best left to an expert in business valuation, ideally with some experience of valuing campsites. There’s no time like the present when it comes to making your business as appealing a prospect to buyers as possible. Whether you want to sell up in six months, a year or even longer, as soon as you have even a vague notion of when you might put your campsite on the market, it’s worth evaluating every aspect of your business in search of areas of improvement. Look for ‘low-hanging fruit’: the inexpensive and non-time-consuming enhancements that could make a difference to a buyer’s perceptions – whether it’s first impressions when visiting the site or trawling through your paperwork. So get your financial records, customer contracts and other paperwork up to date and filed in a way that makes them easy to retrieve. Buyers will also want to inspect logs of previous camper bookings, future bookings and any waiting lists you may operate. Tidy up your office and shop, replace worn-out or dated signage and repair or replace broken equipment. Make sure the lawns are mown, get any plants, flowerbeds and hedgerows looking pretty, give the playground a lick of paint (if you have one) – do anything you can to make the park looking as appealing as possible. As with your business valuation, marketing is best left to professionals with a strong knowledge of the leisure industry. They will have established connections (and sometimes even waiting buyers). More importantly, they will do this with discretion so that rumours of your sale plans don’t leak out before you’re ready to make a disclosure. A willing buyer can materialize at any moment, but selling your campsite will usually involve months of enquiries, administrative delays and negotiations. Therefore, it’s important to keep your business ticking over smoothly in the meantime. This means you are preserving, or even enhancing, the good name of your business and maintaining your influx of future bookings. After all, potential purchasers will want to see a healthy order book and this will certainly have a positive impact on your eventual selling price. Camping has remained a popular form of vacation for its traditional virtues, while the industry has broadened its appeal to a wider range of demographic groups. Increasingly attracting young adults and more affluent groups (through trends like glamping), as well as retirees and families, this is a market with much to offer aspiring business owners. Follow the steps above – with the help of a shrewd, trustworthy business broker – and there’s no reason why you shouldn’t sell your business in good time, for a great price.